Chelsea Powell of Newburgh had a warrant out for her arrest due to criminal possession of a controlled substance and criminal possession of a hypodermic needle. On June 25, the 27-year-old was picked up by police on a bench warrant. 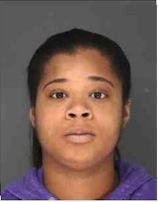 She was sentenced to Rockland County Jail with a bail of $2,000 and is due back in court on July 6. Diamond Dickerson of Spring Valley had a warrant out for his arrest. On June 26, patrol investigated a trespassing complaint on Franck Road and a computer check revealed the warrant. The 49-year-old was wanted for larceny out of Ramapo. He was processed and released to Ramapo Police. On June 17 at 5:24 a.m., 41-year-old Robert Peterson of Rensselaer was observed to be operating a vehicle erratically with an equipment violation on Route 45 in Hillcrest. He was found to be intoxicated, resulting in his arrest for DWI. Peterson also had two previous DWI convictions. He is remanded to County Jail on $2,500 bail. Antionette Cornick is wanted for larceny and possession of stolen property. The 23-year-old’s last known address was in Valley Cottage. The 5-feet-4-inch black female has black hair and brown eyes. If you have any information, you are encouraged to contact the Clarkstown Police Warrant Unit by calling 845-639-5880. On June 21 at 3:13 p.m., officers arrested 33-year-old Paul Clement due to previous charges from June 12. 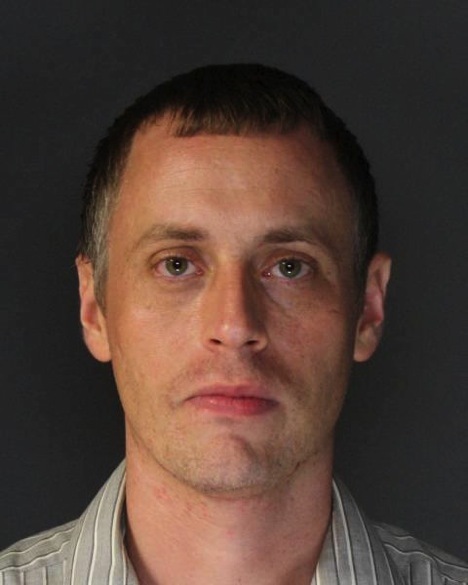 At 4 a.m., Clement allegedly entered a Nyack residence where he was confronted by the homeowner and allegedly pulled a knife on him, causing a laceration to one of his fingers after a struggle between them. After the interaction, Clement fled the scene. Once located, Clement was charged with burglary, assault, criminal possession of a weapon and criminal trespassing. He is currently in Rockland County Jail. On June 21, 52-year-old Pablo Torres of Pomona was arrested after an eight-month investigation by the FBI and the Haverstraw Street Crimes Unit. He was charged with conspiracy to commit offense or defraud the United States. He was turned over to the federal authorities and transported to White Plains, awaiting trail. 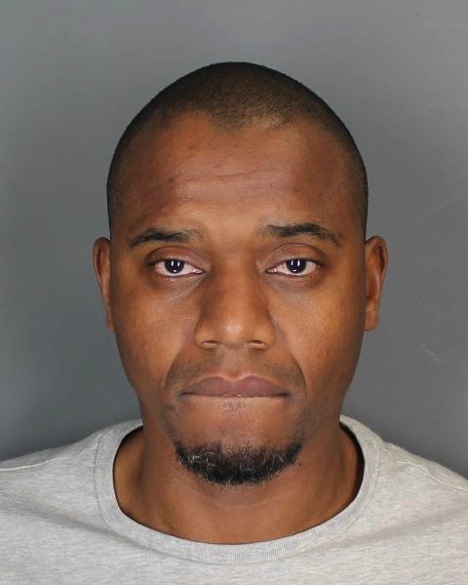 On June 22, 37-year-old William Grisby and 56-year-old Michael Leon were arrested after a six-month investigation by Haverstraw’s Streets Crime Unit. Both men are residents of Pomona. Grisby was charged with criminal possession of a narcotic drug with intent to sell and criminal sale of a narcotic drug. Leon was charged with criminal possession of a controlled substance. Grisby remains in Rockland County Correctional Center and Leon was released after posting $250 bail.